Fire Alarm Inspections and Service! 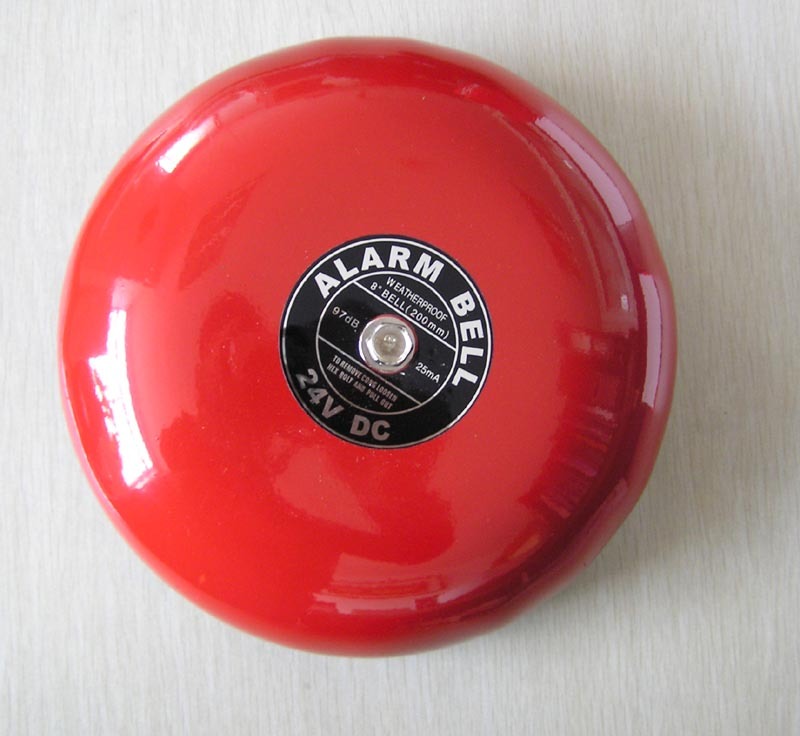 Your buildings fire alarm system is your first line of defense in notifying your occupants of a potential fire. The proper inspection and service of your fire alarm system is critical to the life safety of your buildings occupants. An inspection and service program can prevent unexpected costs due to false alarms. Testing your system on a regular basis keeps your system in compliance with NFPA 72 standards, as well as the local authority having jurisdiction and insurance company requirements. At Spectrum Systems, our inspection program consists of testing all initiating devices, including manual pull stations, smoke detectors, waterflow switches, duct smoke detectors, and all other initiating devices connected to your system per NFPA 72 and manufacturers recommendations. This ensures proper operation and reduces the chance of false alarms. We will also test all notification devices, including horns, speakers, and strobes to ensure their proper operation. After our inspection is complete, an inspection report is created. All inspections are – in accordance with Chapter 10 of the National Fire Protection Act (NFPA) of 2002.